An Phat Equipment and Accessories Co.,Ltd. Designing and manufacturing moulds and jigs. DHH Import Export And Consulting Service Trading Co.,Ltd. 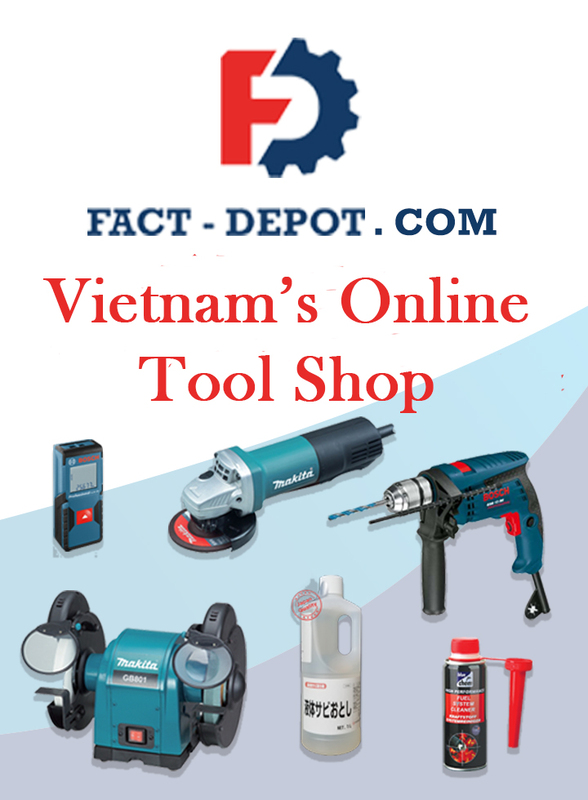 Uno Precision Machinery Vietnam Co.,Ltd.